This is not really a book that lends itself to synopsis. Suffice to say it is a delightful little romp that happily celebrates the freedom of children and those fun carefree moments between bath time and bed time. 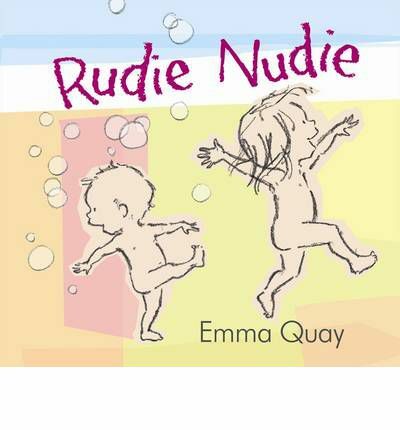 Any parent knows that young children get a kick and a giggle out of running around ‘nudie rudie’, and Quay captures this wonderfully with her fun rhyming text and simple, fun and incredibly joyous illustrations.